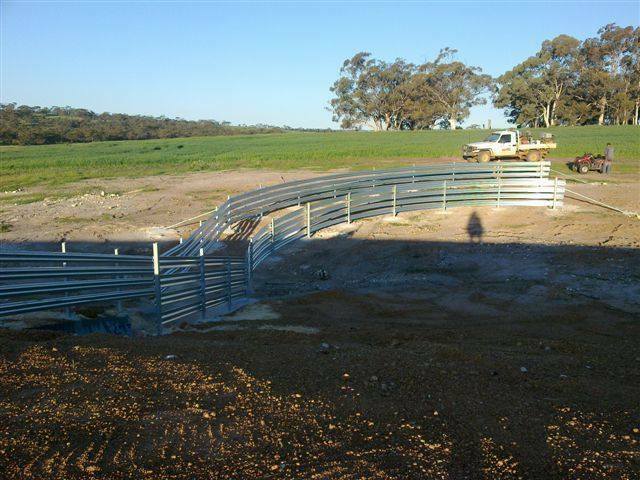 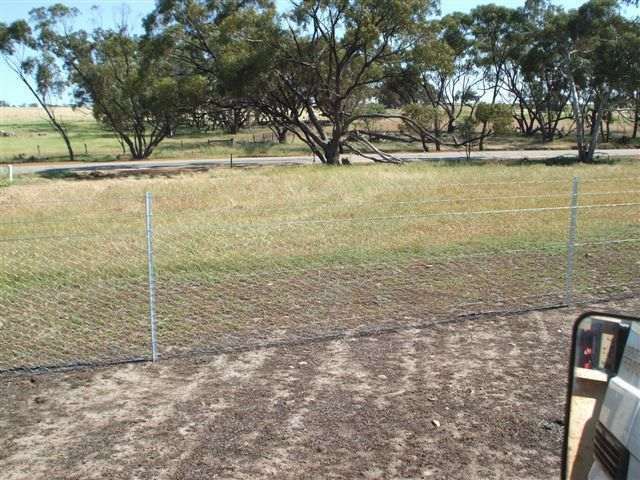 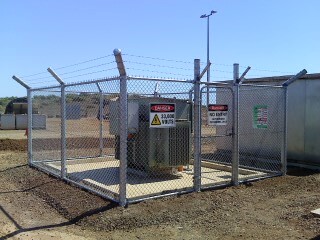 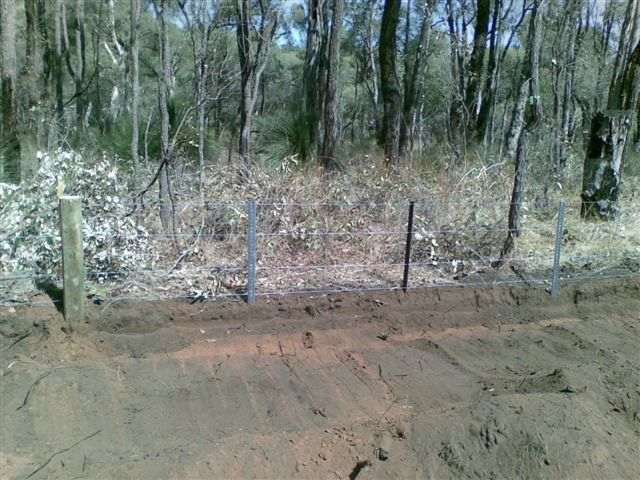 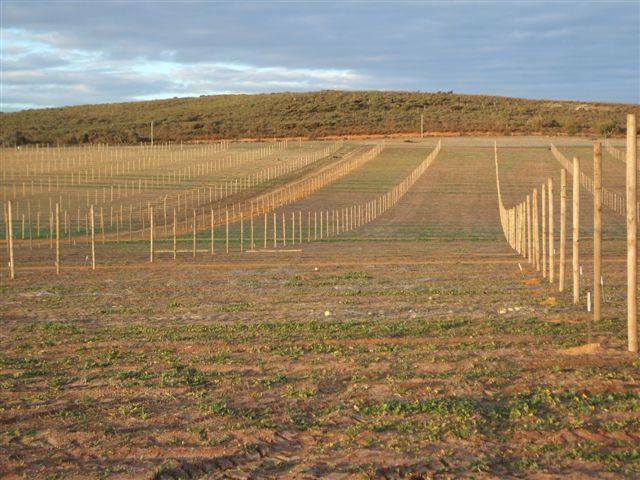 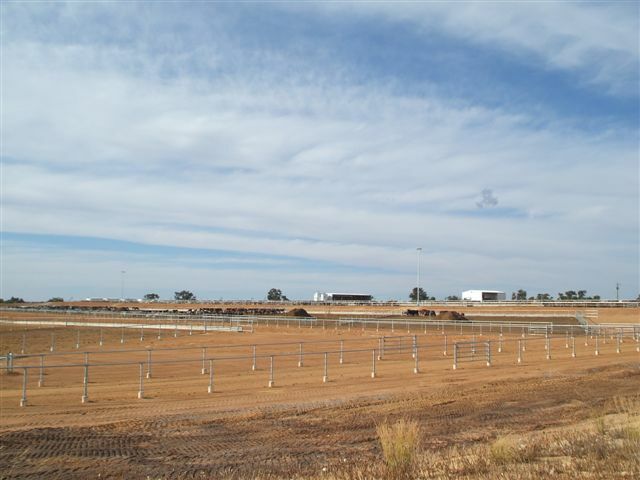 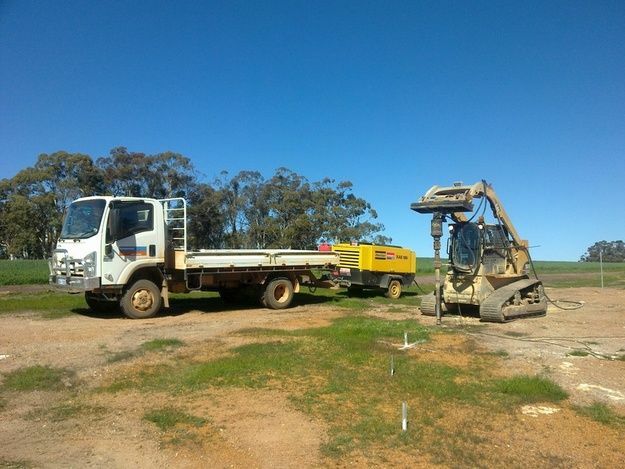 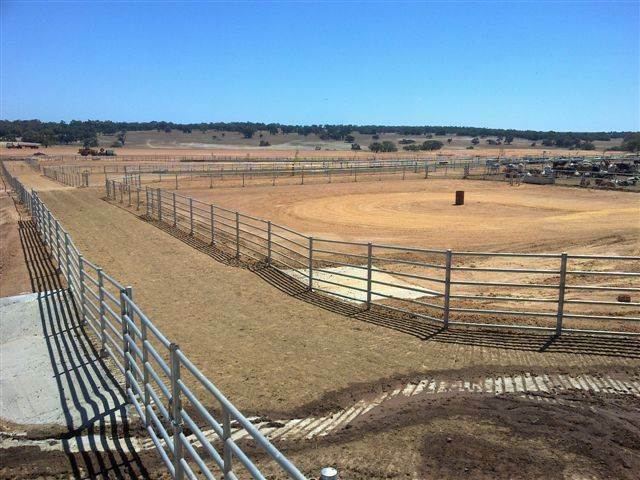 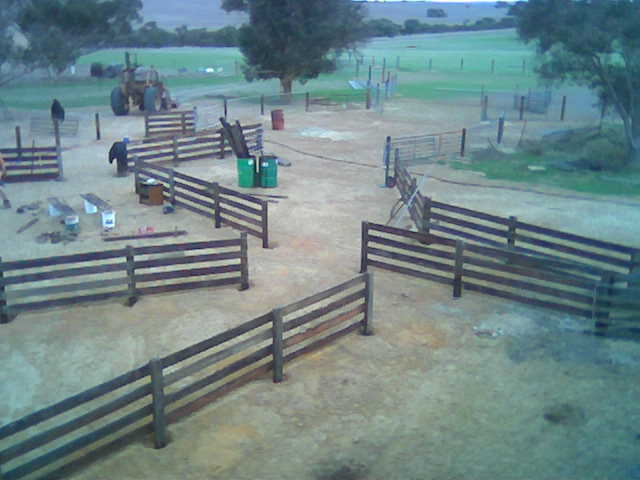 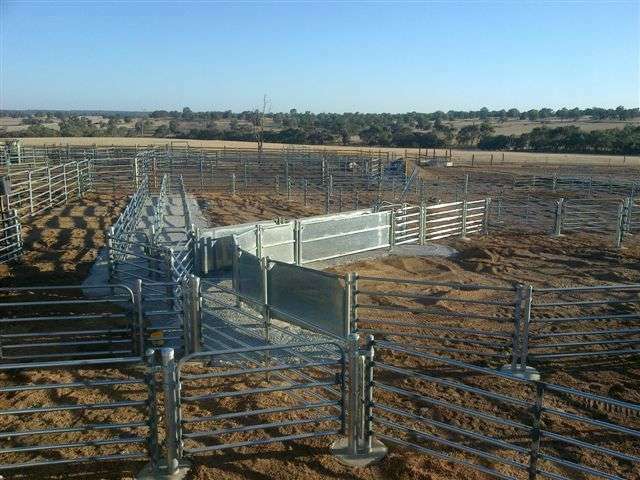 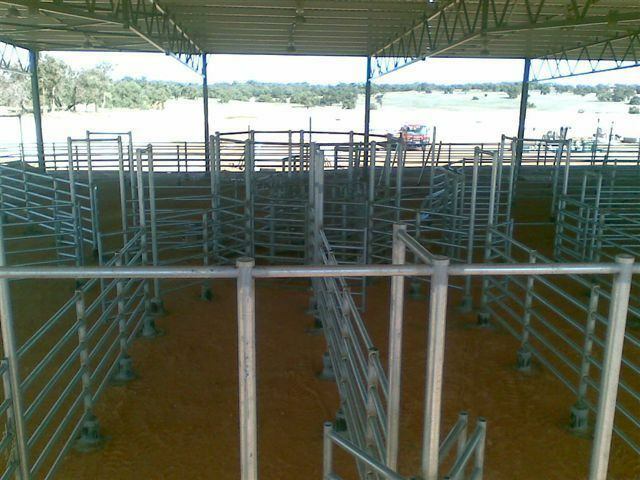 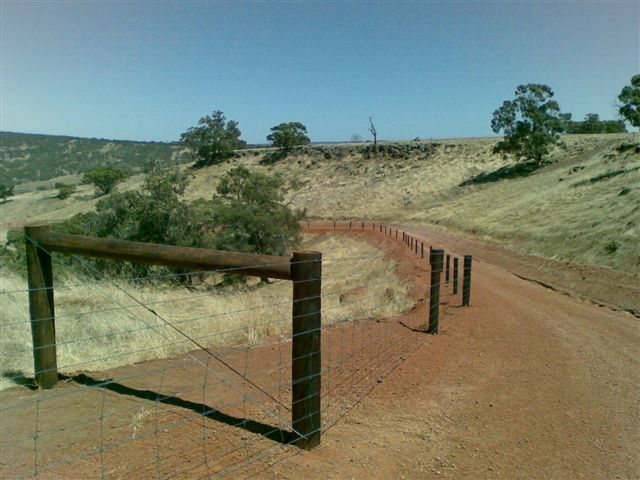 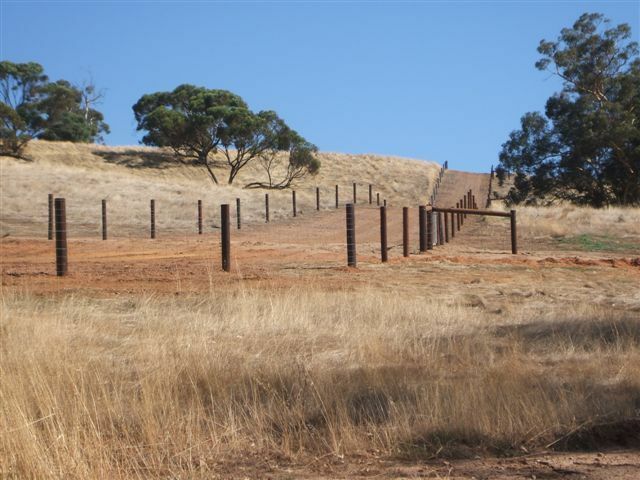 Welcome to the online brochure of M & M Rural Fencing in Western Australia. 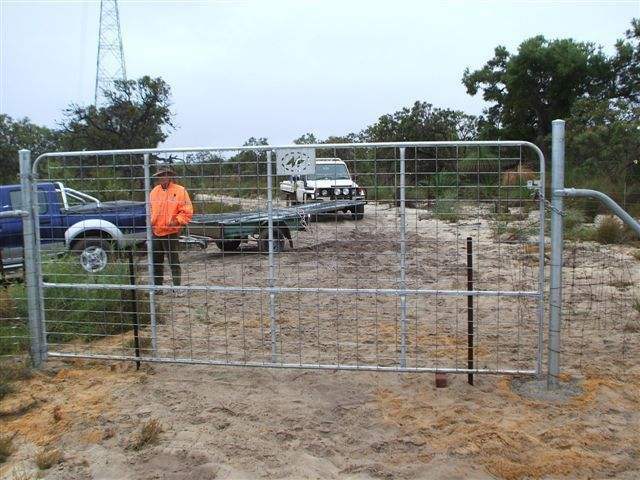 It is the aim of this media site to provide you with the information you require with respect to our fencing services. 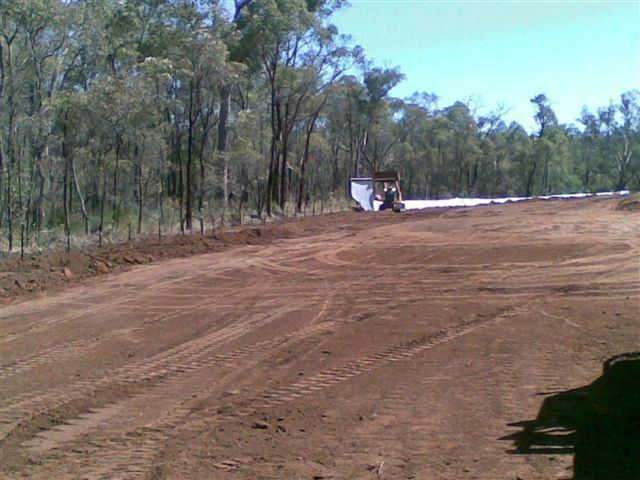 We will provide up to date details regarding our services, products and contact information. 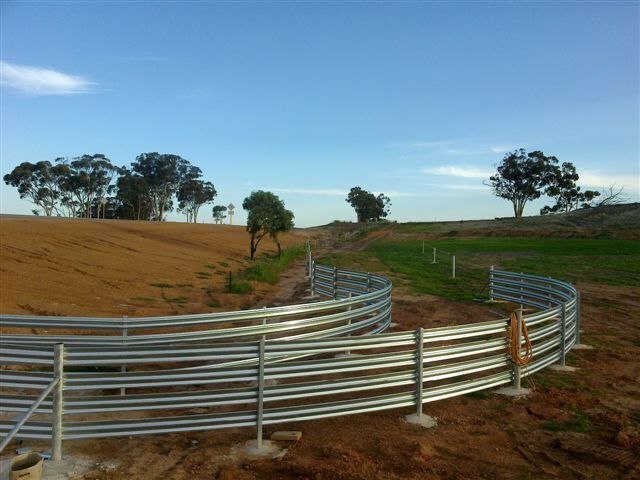 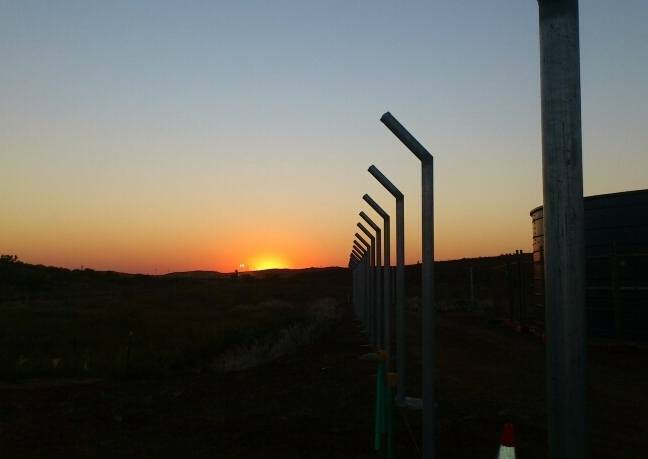 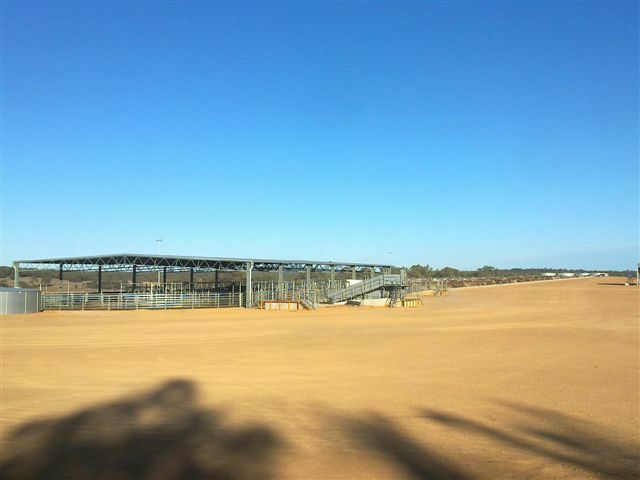 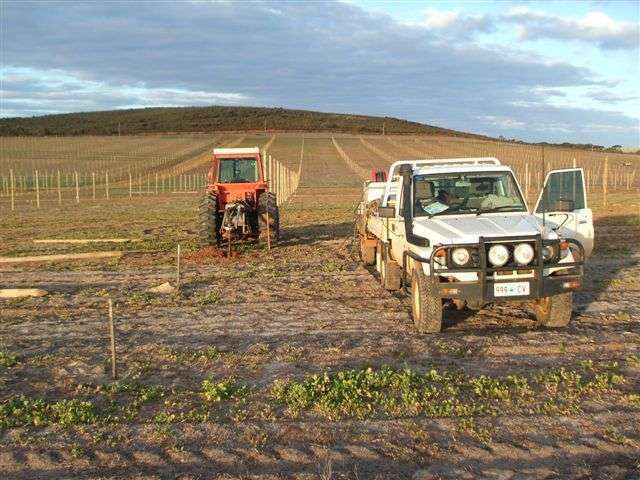 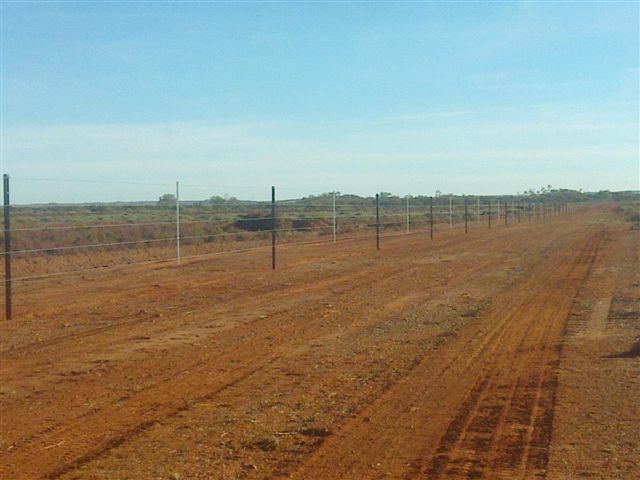 At M & M Rural Fencing we have gained many years experience in the fencing industry providing services to livestock stations, farming communities, construction and mining contractors, civil engineering firms, commercial and industrial enterprises, and more. 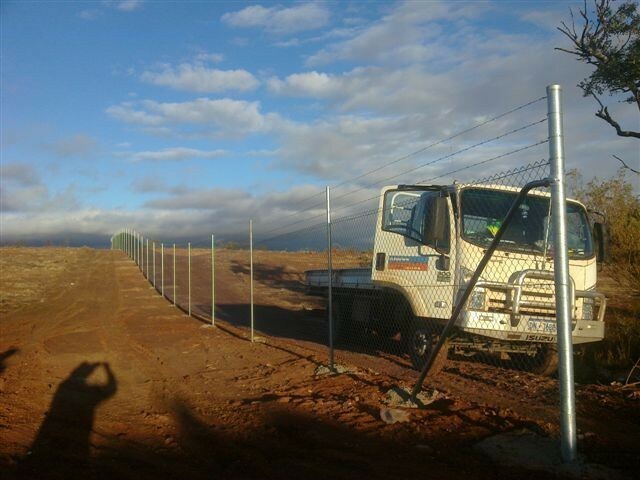 We provide our services throughout the North West of Australia including Karratha, Carnarvon, the Pilbara, Tom Price, Gascoyne and the Midwest to name only a few. 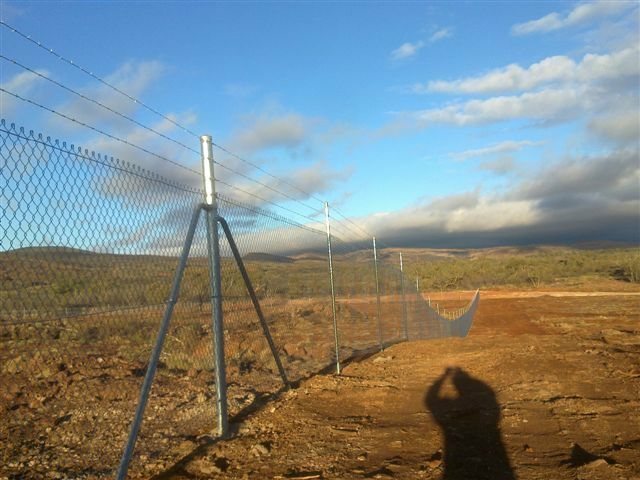 If you wish to find out more about our services then please proceed to our 'fencing services' page by clicking here. 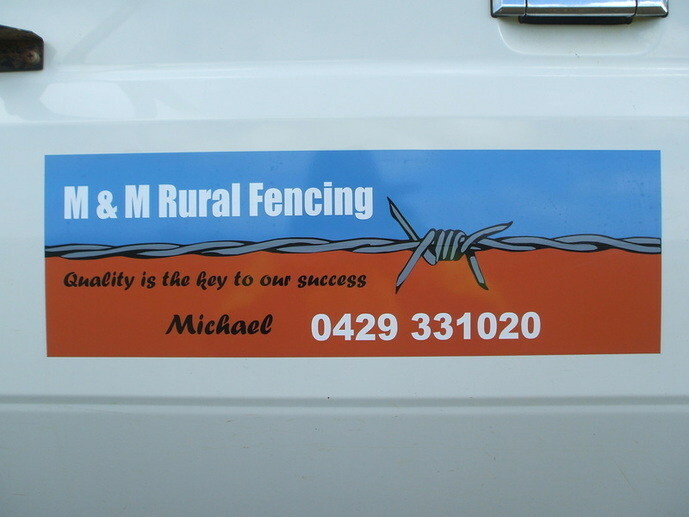 As one of the most renowned fencing contractors in the North West of Australia we maintain best practice and try, on each and every job, to live up to our motto - "quality is the key to our success".